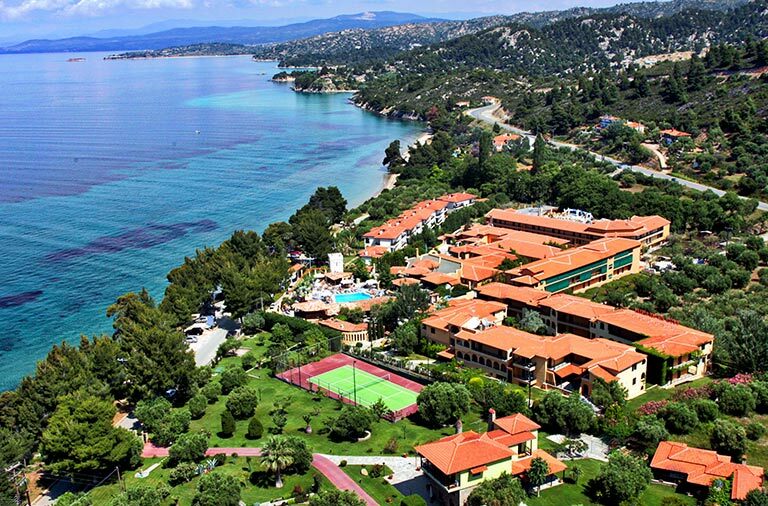 Experience beautiful Sithonia, discover the unknown yet heavenly corners of Halkidiki, choose the accommodation you desire and adapt your vacation to your demands, without any restrictions, by choosing one of the five hotels in Halkidiki. Never before has luxury, elegance and modern comfort coexisted so harmoniously with the majestic landscape of Sithonia. Live your own fantasy in Athena Pallas, the “flagship” of Acrotel Group. Athena Villas Apartments’ philosophy is to provide authentic experience in luxury accommodation, complete autonomy and priceless moments of privacy to guests who seek the best for their vacation. Harmoniously integrated into a beautiful natural environment, providing a direct view of the endless blue, while "breathing" the freshness of the sea breeze and incorporating modern comforts and elegance. 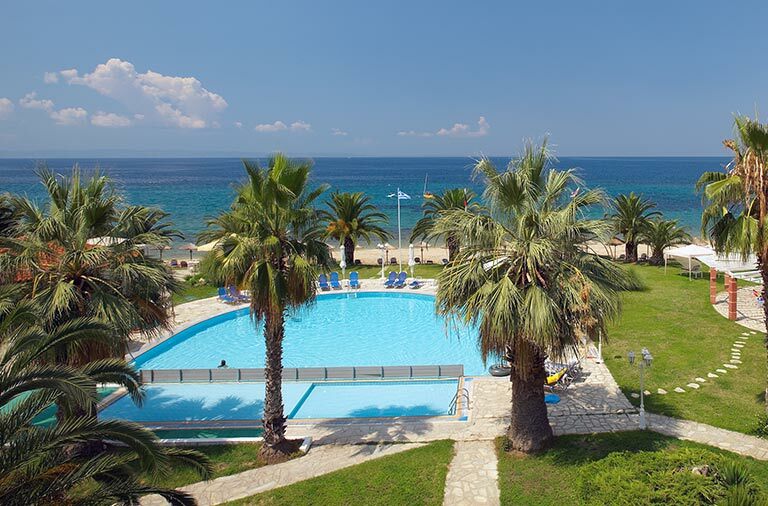 Lily Ann Beach is located in the beautiful beach of Elia in Sithonia Halkidiki and represents an alternative holiday suggestion with the Acrotel Group’s seal of guarantee. 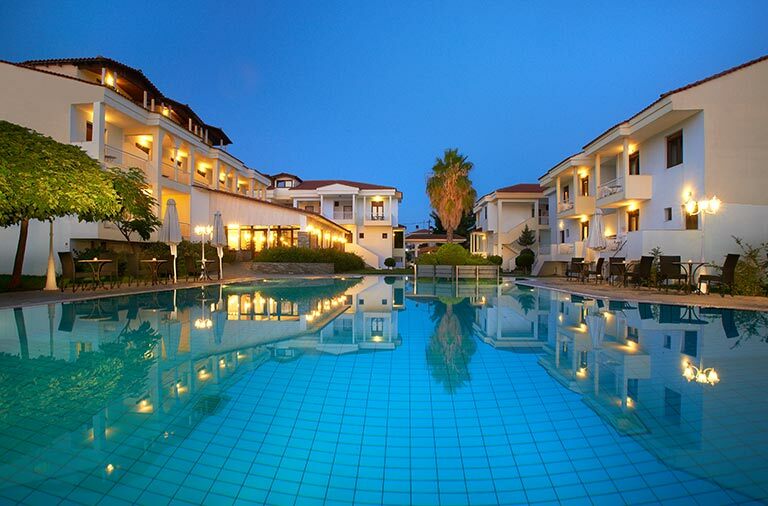 Lily Ann Village Hotel enriches your stay options and offer you an unforgettable vacation by the sea in the beautiful peninsula of Halkidiki. Book directly from our website and enjoy exclusive offers and benefits. 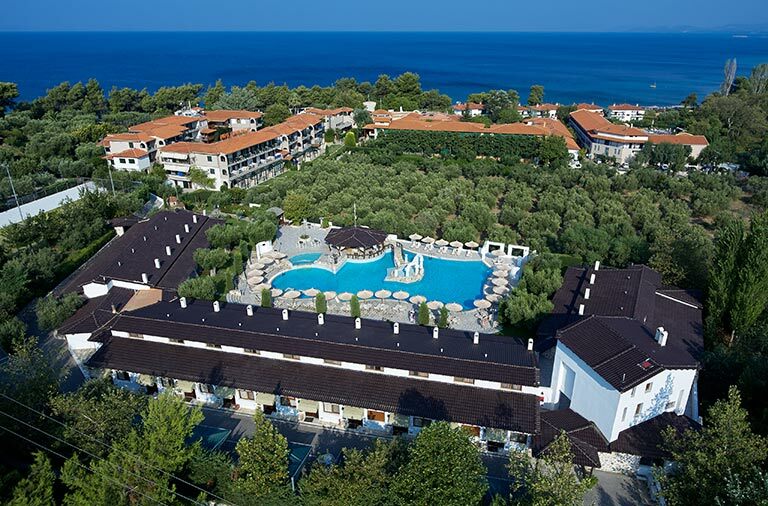 Carefully crafted offers to provide an unforgettable experience in Halkidiki, Greece. 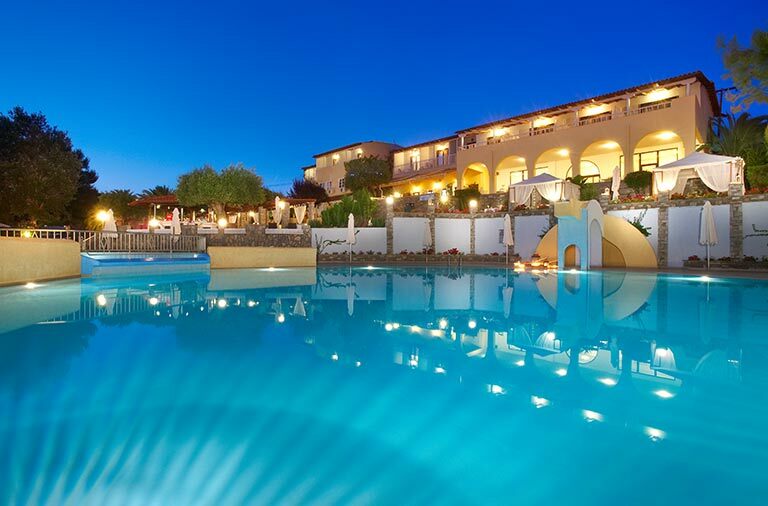 Stay in Athena Pallas Resort’s five-star luxury. Have an authentic experience of freedom in the heavenly natural environment of Elea Village. Enjoy the sea in Lilly Ann Beach’s immediate vicinity. Create and cherish wonderful family memories in Lily Ann Village. 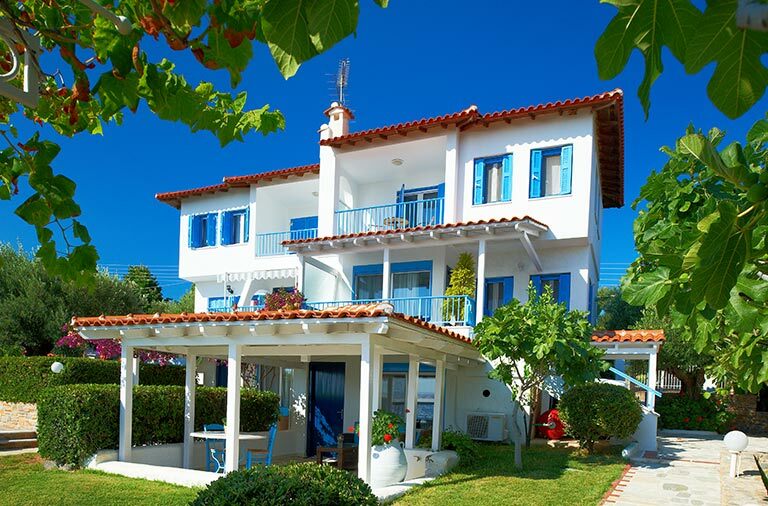 Savor unique and carefree moments of autonomy and privacy in Athena Villas.